I love fall. It is my absolute favorite time of year. There is something peaceful about the trees abounding forth with one final burst of vibrant color before the coldness of winter sets in. The warmth of the leaves’ colors is felt throughout the season of fall in lit jack-o-lanterns, warm drinks, comfort foods, and family traditions. It is a glorious time of year! Because as you mature, you move into summer. Although summer vacation away from school and responsibilities is a blast for children who are in the spring of their lives, summer for adults is different. My summer happened during our infertility battle. While some may say infertility is more like winter, I disagree. Winter is quiet and picturesque, with soft snow glistening and wonderful holidays. Winter leads to new birth. Summer, on the other hand, is a crazy time, building and planning and pursuing. It is harsh, hot, and dry. If you do not give yourself enough nourishment, you will wither during this hectic time of life. This describes infertility for me. Battling infertility was an extremely cruel time, and it nearly caused me to fade away completely. I spent ten years walking through that oppressive season. Honestly, I wasn’t sure there was ever going to be any relief from the heat. So, I struggled to figure out how I could have this glorious season of fall. Should I move? The answer was a definitive YES. 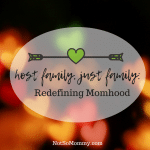 I had to move from my infertility battle to an acceptance of my childless life. And once I started to make this change, the vibrant colors came through, and I felt the warmth and comfort and peace that I had been missing for so long. 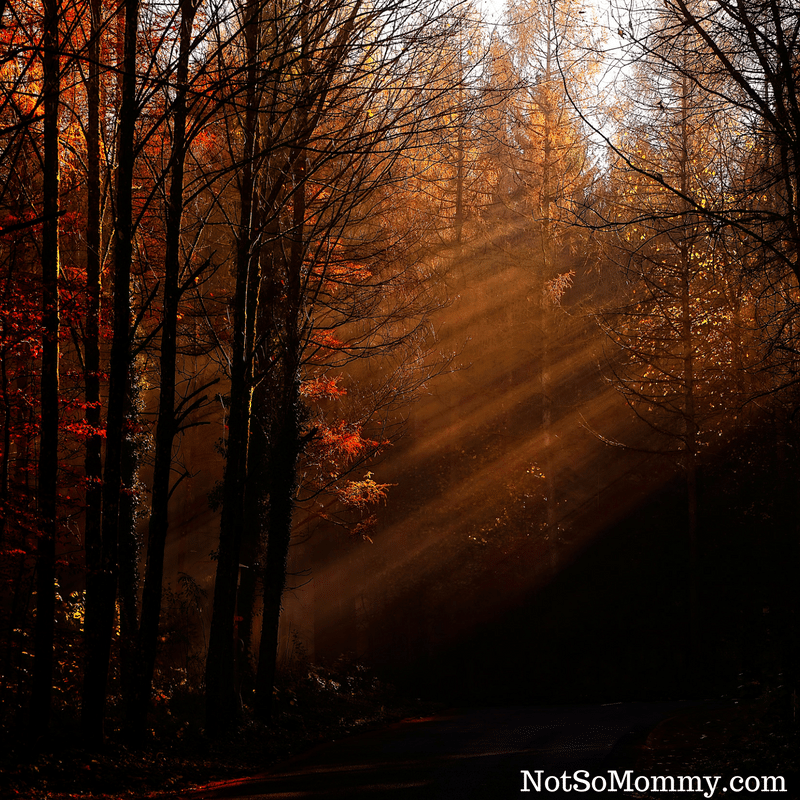 For me, I think that I love fall so much because as a woman who has embraced infertility and is accepting childlessness, most of my life will be spent in the fall. It is a cozy time filled with warmth, love, and enjoyment. 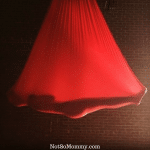 I can relax because I am no longer worrying and wondering about when… When will I get pregnant? When will we have a baby? When will we adopt? When…? Now, I just breathe in life. I enjoy the colors that surround me and relax in the present. If you are not there yet in your journey, I pray that you find your fall soon and that you savor it! I love how you describe life as seasons. It makes so much sense. I will never see a crisp fall day without thinking of you and your journey. I pray you will always be happy and content. Your light shines!